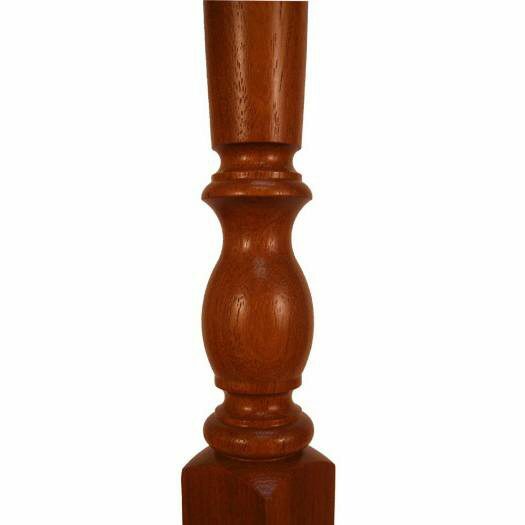 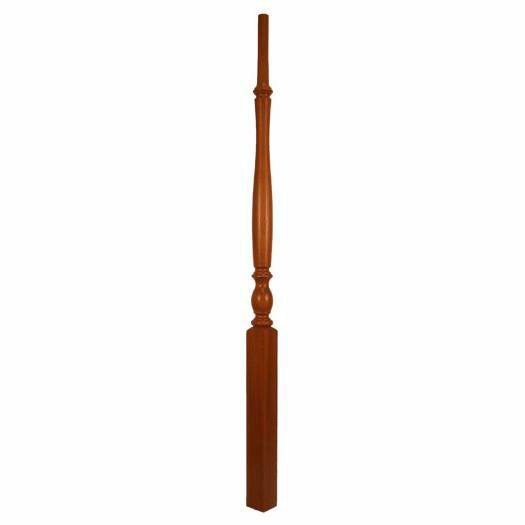 The 2915 wood stair baluster is a simple wood baluster design that lends itself to colonial or contemporary homes. 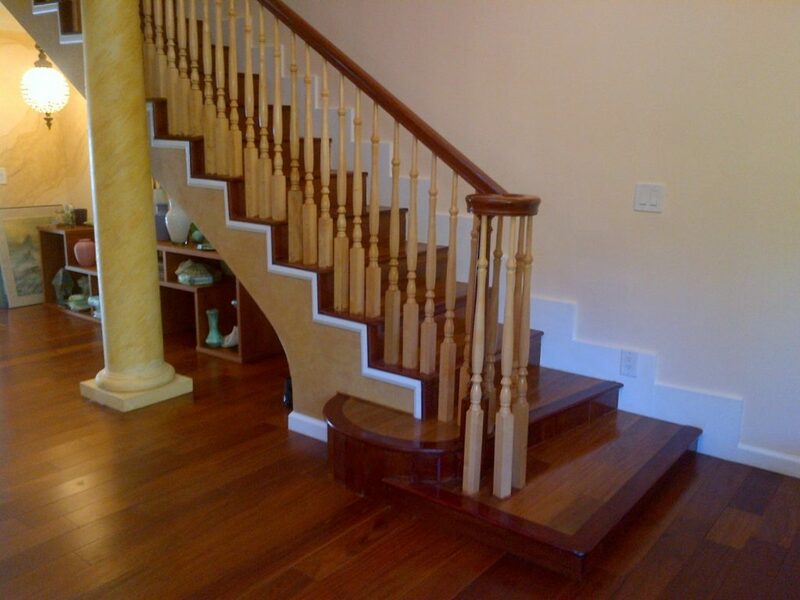 The turning is polite and the design is straightforward. 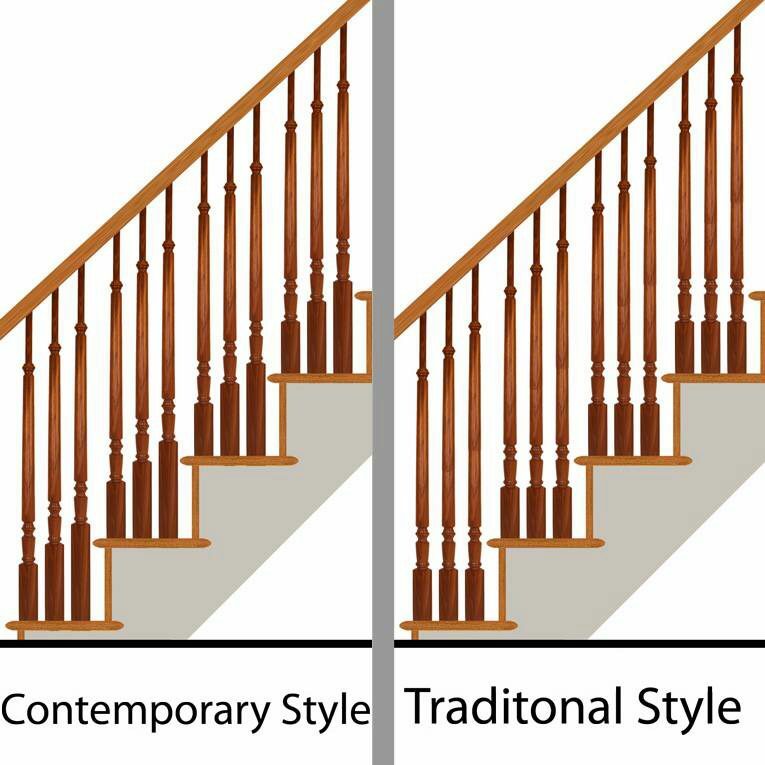 This baluster can be used in all stairway designs since the bottom block can be cut to fit all stair situations.